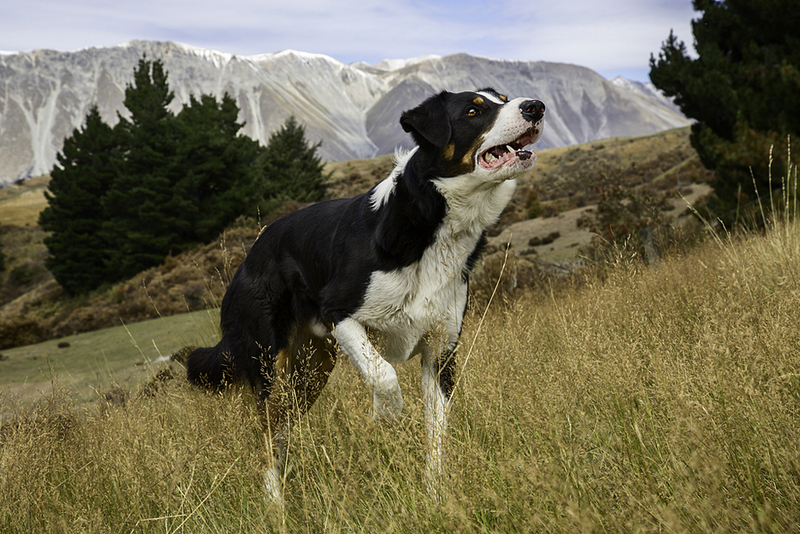 In May, 2013, as part of a Fullbright Fellowship, photographer Andrew Fladeboe began a seven month adventure traveling throughout Norway and New Zealand to photograph various breeds of working dogs in their natural environments. 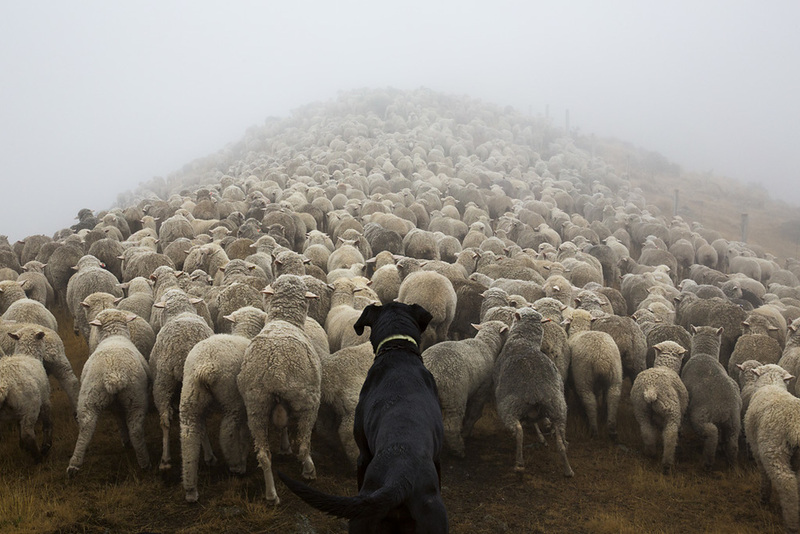 During this time, he fully immersed himself in the culture of working dogs, traveling and photographing extensively, and essentially living a shepherd’s life. 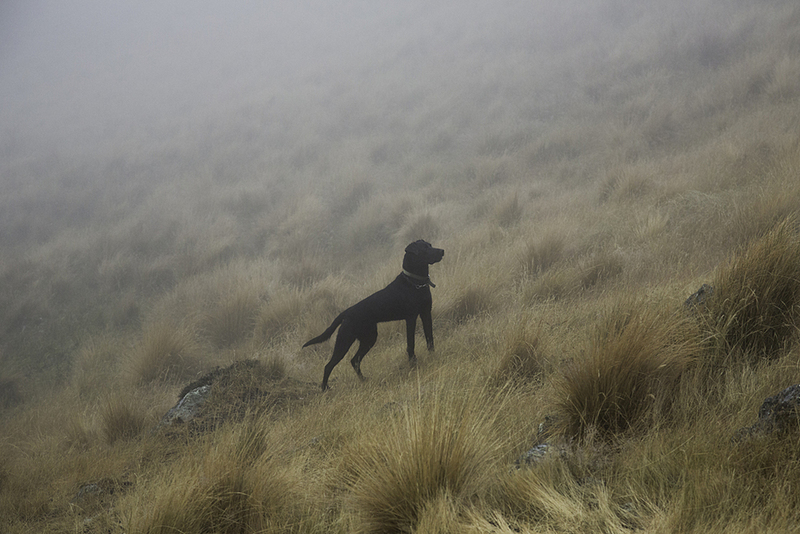 Fladeboe’s dog portraits, often shot before sweeping, monumental landscapes extend beyond straightforward documentary and reportage, with a range of influences drawing from Victorian painting to natural history dioramas. 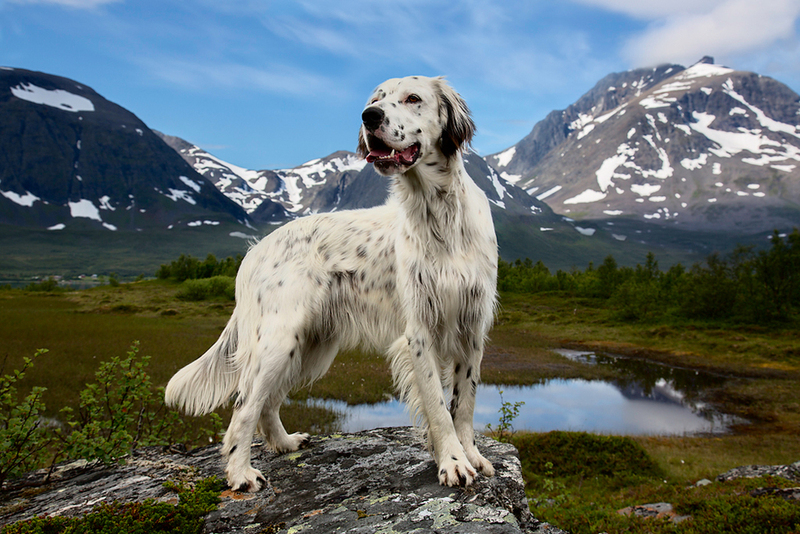 Fladeboe specifically cites nineteenth century painter Sir Edwin Henry Landseer, who pioneered the practice of elevating dogs in hunting scenes, positioning them as highly noble creatures. For Fladeboe, this is central to his love for animals and his quest to depict their uniquely bestial and regal qualities. 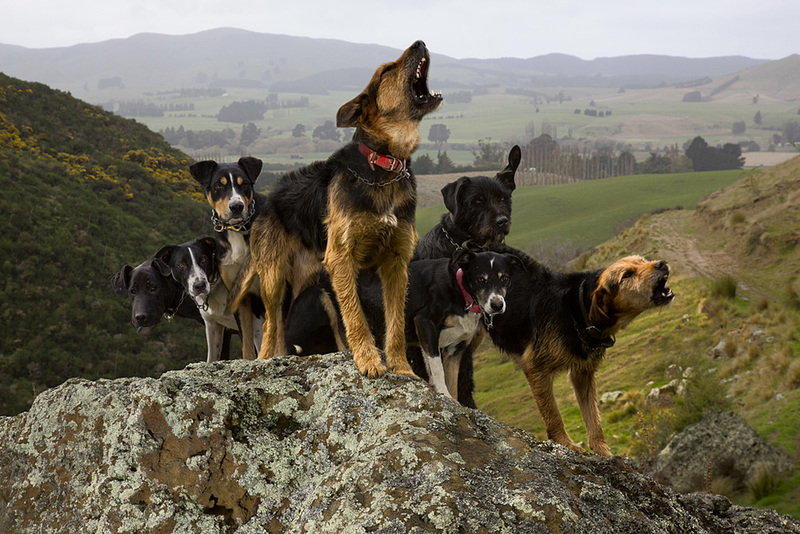 While his pictures are in hardly typological, Fladeboe’s process for photographing the working dogs sticks to a formula that produces specific emotional responses and give insights into each dog's psychology. 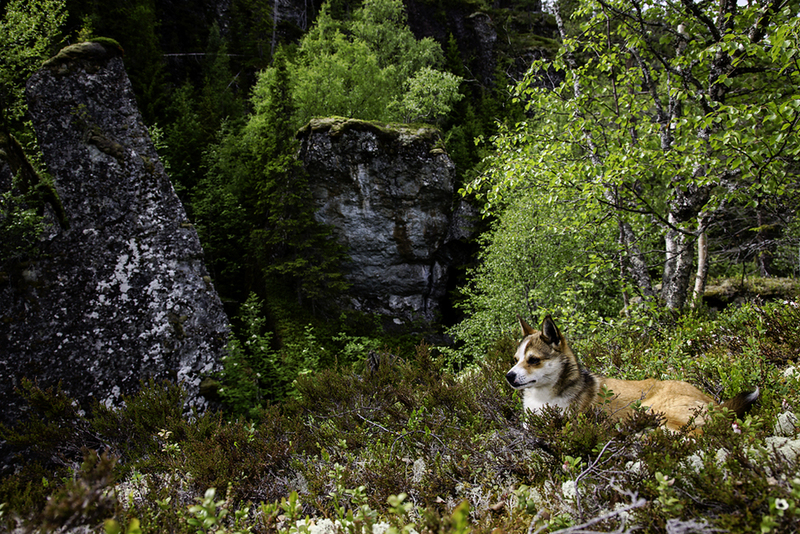 For each picture, he works closely with the dogs’ owners in order to get the right shot. 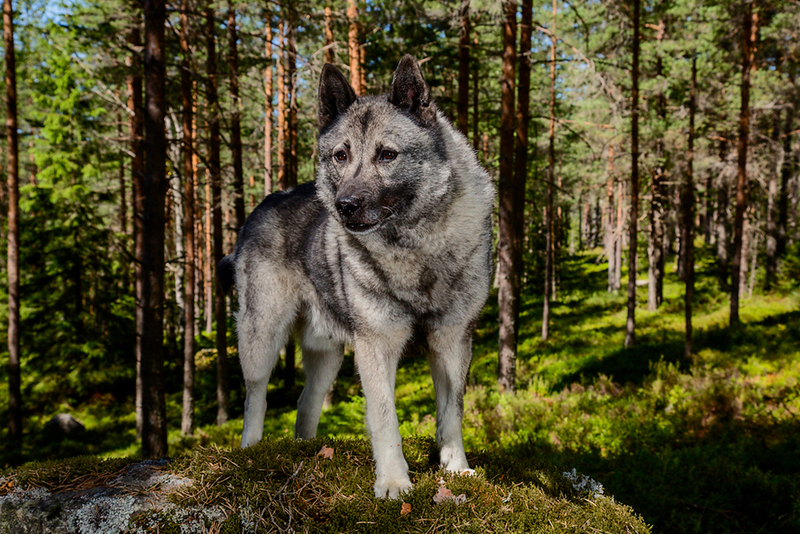 This requires careful maneuvering, and anywhere from three to fifteen attempts before a dog looses focus. When editing, Fladeboe sets specific parameters for giving the dogs a certain aura of dignity. Fladeboe also credits the dioramas at the Museum of Natural History in New York City as the first and foremost influence to his photographic seeing and as a foundation for how he sets up and constructs his real world photographs. The images shot over the past year are a continuation of Fladeboe’s ongoing multi-volume body of work The Shepherd’s Realm. The project began in 2011 during an artists’ residency in the Netherlands followed by three weeks in Scotland. 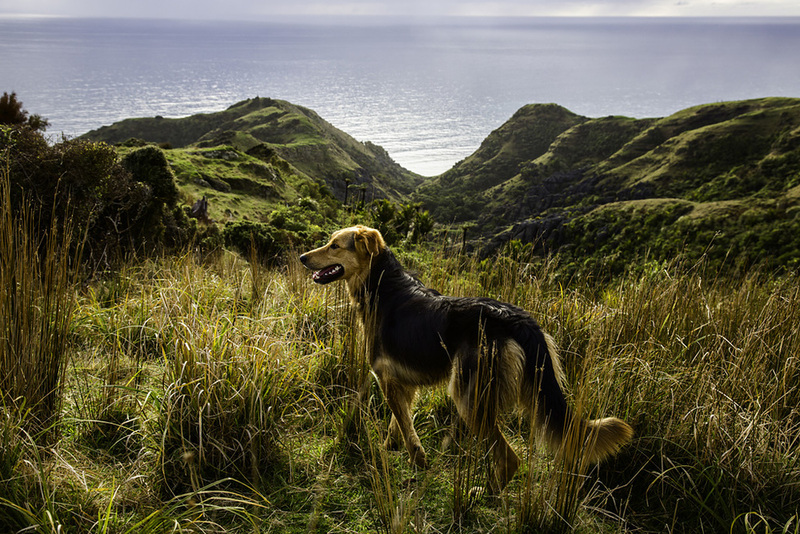 Many of the initial images were digitally manipulated composites of different species of animals, but evolved into the straight, dog specific photographs that Fladeboe made during his Fullbright. While these initial images might stand out from the group on technical grounds, they add a fundamental layer to Fladeboe’s unique relationship with animals.